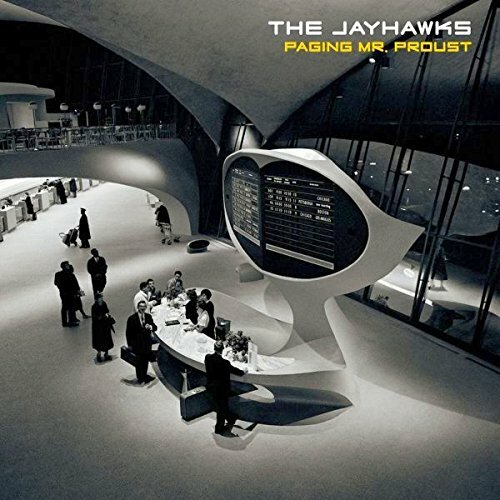 The opening tune to the new Jayhawks album Paging Mr. Proust isn’t just a fine encapsulation of the band’s Americana and pop inspirations. It is quite possibly the perfect pop song. Clocking in at three minutes, there isn’t a wasted breath on Quiet Corners and Empty Spaces. It exudes melancholy and a hint of restless urgency (“Not far, a blue guitar was playing; it drew me like it knew me, saying…”) then strides along with such an effortless melodic flow as to recall The Byrds at their best. 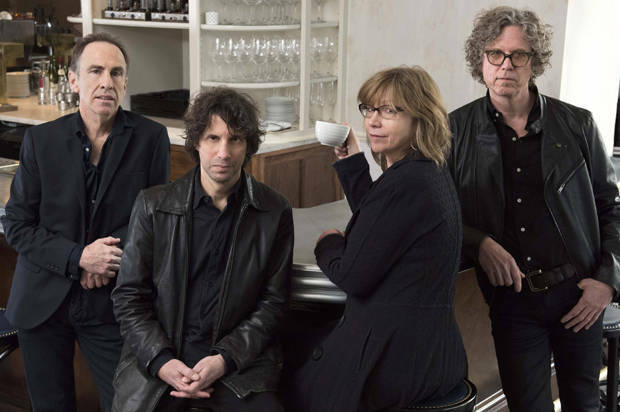 But then there are the vocals: a three-part harmony design created by Jayhawks chieftain Gary Louris along with keyboardist Karen Grotberg and drummer Tim O’Reagan. That’s the dealbreaker: a simple, infectious but overwhelmingly emotive wave of singing that proclaims, in definitive terms, that The Jayhawks have returned. So captivating is the song that upon first listen to the album, I hit repeat five times before exploring the other riches within Paging Mr. Proust.